Mazda CX-3 on the way but city car unlikely | What Car? Mazda is confident that its CX-3 SUV, a potential rival for the likes of the Renault Captur and Nissan Juke, will surpass expectations when it is unveiled. Company employees at the Geneva motor show wouldn’t say when the SUV was likely to be revealed, but Ikuo Maeda, Mazda’s design chief, was bullish about the design. 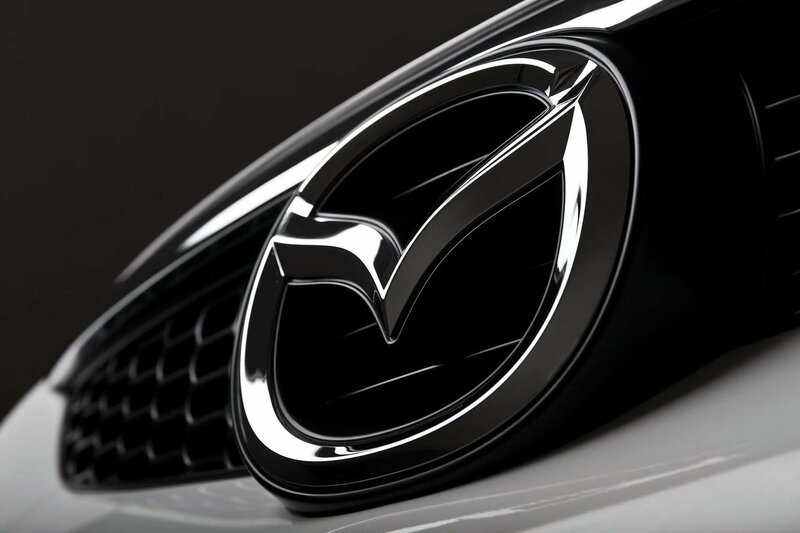 Maeda also confessed that the Hazumi concept shown in Geneva is very close to the production design of the next-generation Mazda 2 hatchback. ‘This is the show car, but when you see the production one, maybe it’ll be hard to pick where the differences are,’ he said.